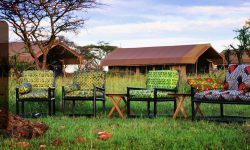 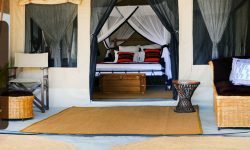 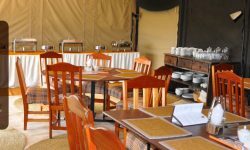 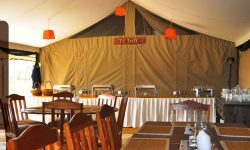 Named after the distinctive tortilis tree of the Serengeti, the Tented Camp offers comfort with the sense of wilderness, freedom, and of biung right there as you relax after your exciting days game viewing. 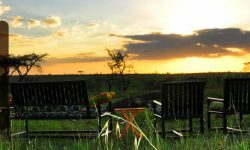 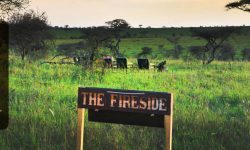 Set in the heart of the Serengeti National Park with sights of the endless plains, guests can dine, relax and sleep knowing they are in the best of the African natural wonders. 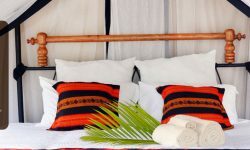 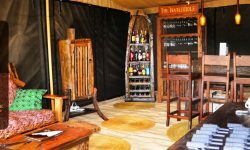 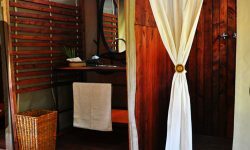 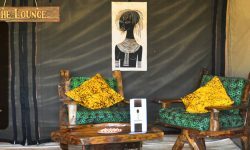 The 10 en suite intimate tented camps are comfortable, widely spread to offer privacy with pathways leading you to the lounge, dining and fireplace where you can relax and have your evening drinks. 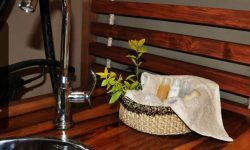 Hot and Cold water showers are provided in the morning and evening. 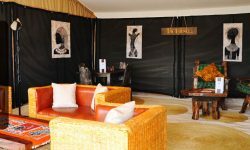 Children are welcome under parents supervision.